Description : 15mm x 10m washi tape with ice cream & popsicle prints. 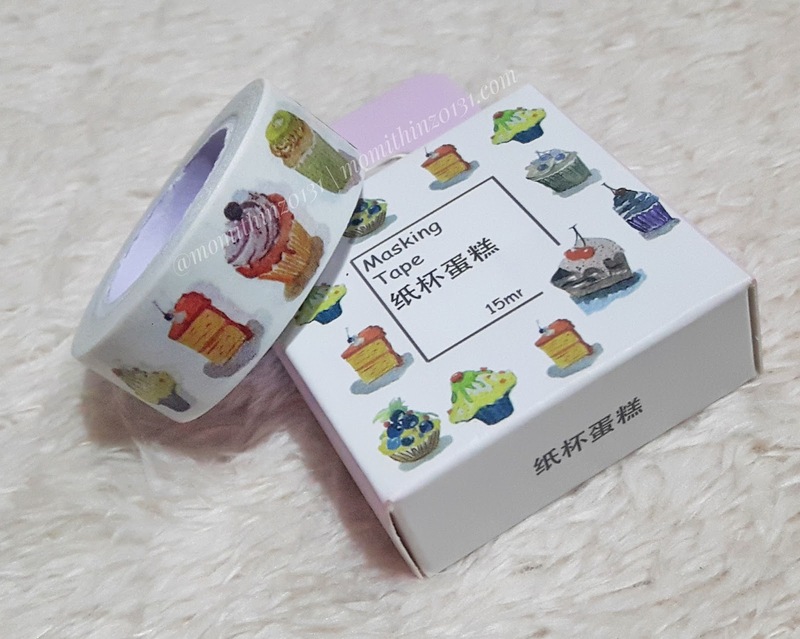 Description : 15mm x 10m washi tape with cupcake prints. Description : 15mm x 10m washi tape with cake slices & cupcake prints. 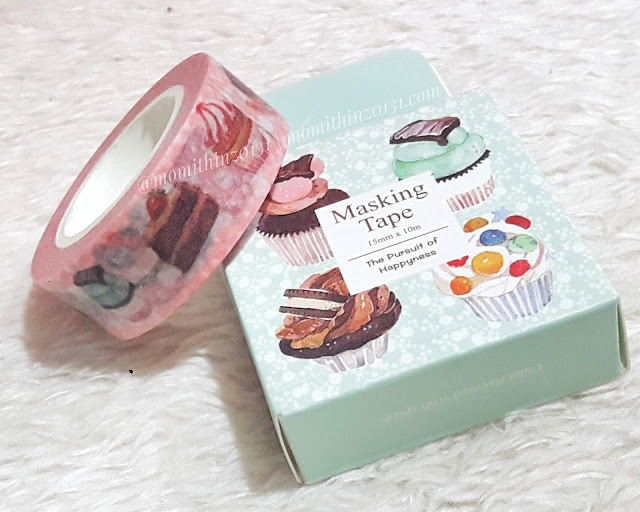 Description : 15mm x 10m washi tape with waffle prints. 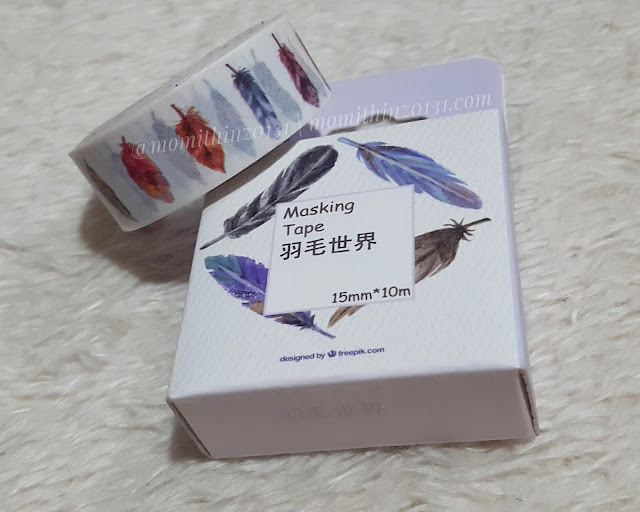 Description : 15mm x 10m washi tape with feather prints. 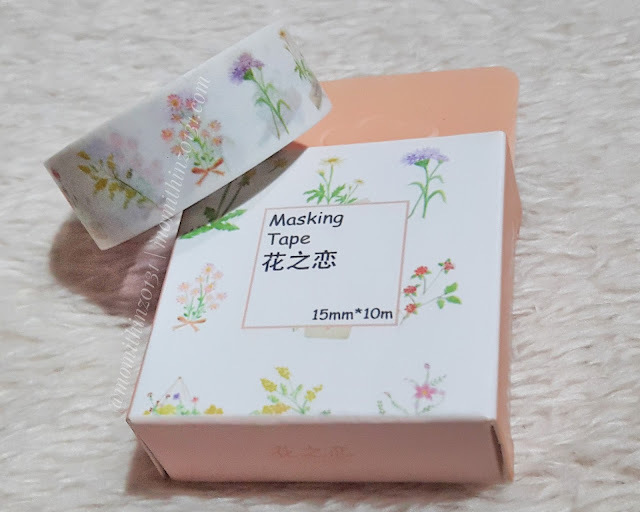 Description : 15mm x 10m washi tape with floral prints. 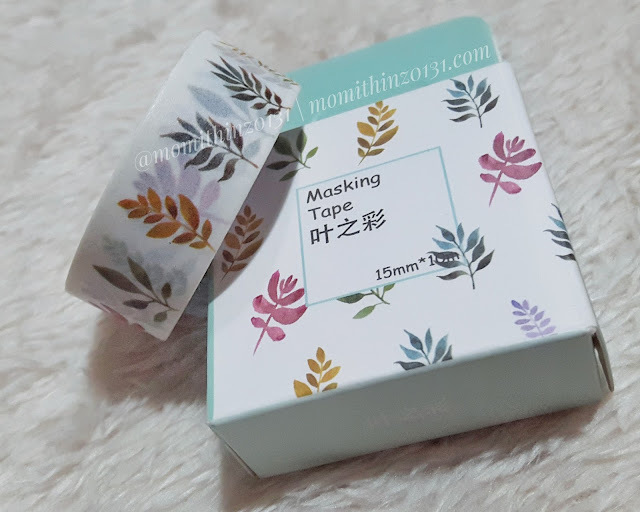 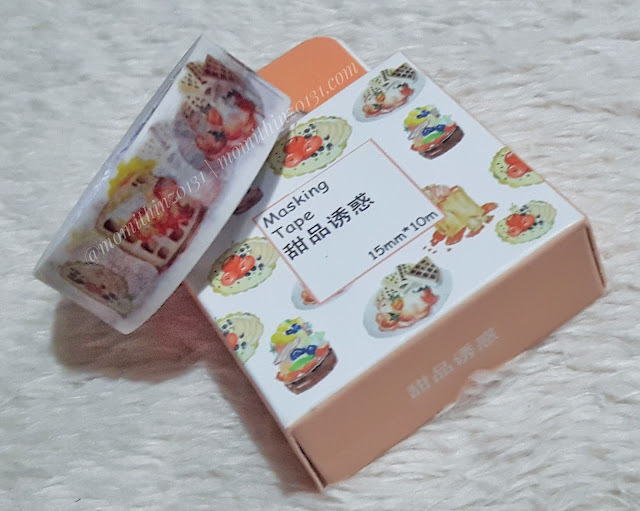 Description : 15mm x 10m washi tape with leaves print. 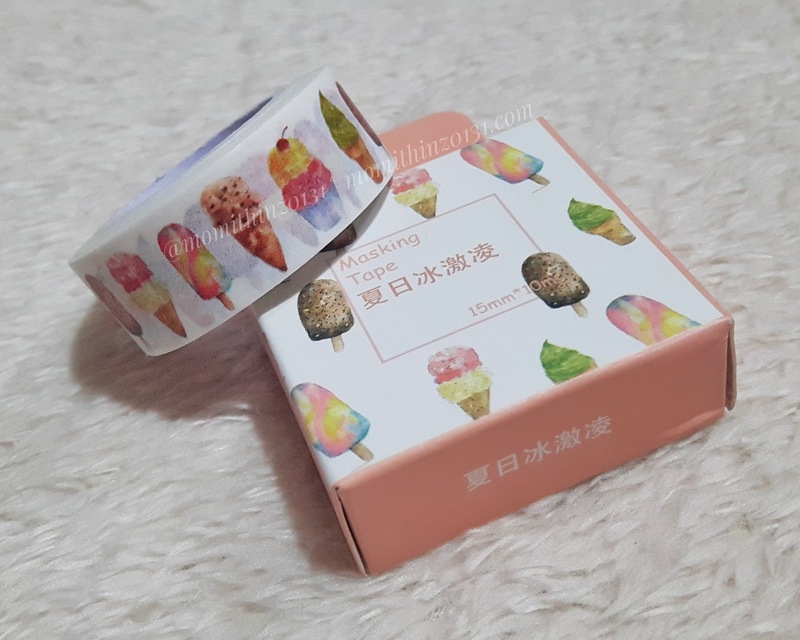 Description : 15mm x 10m washi tape with summer design prints. 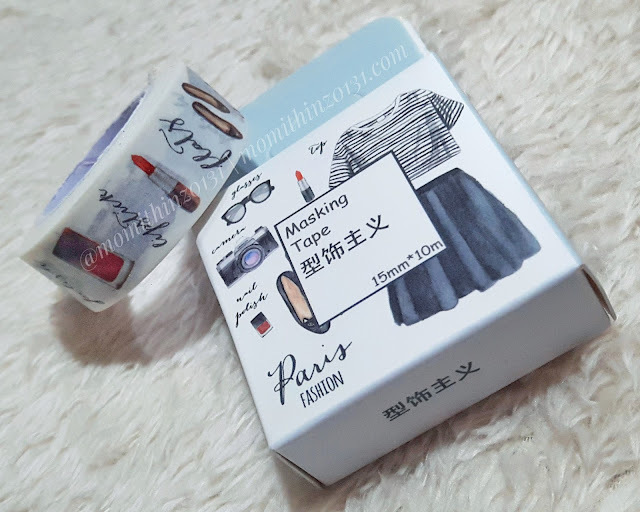 Description : 15mm x 10m washi tape with Paris fashion prints. 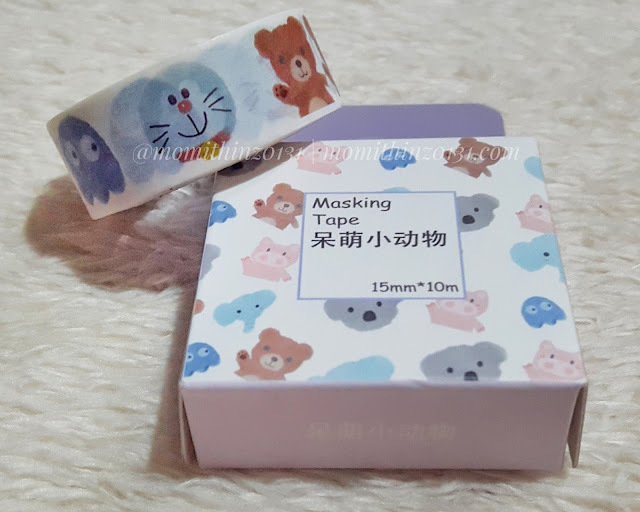 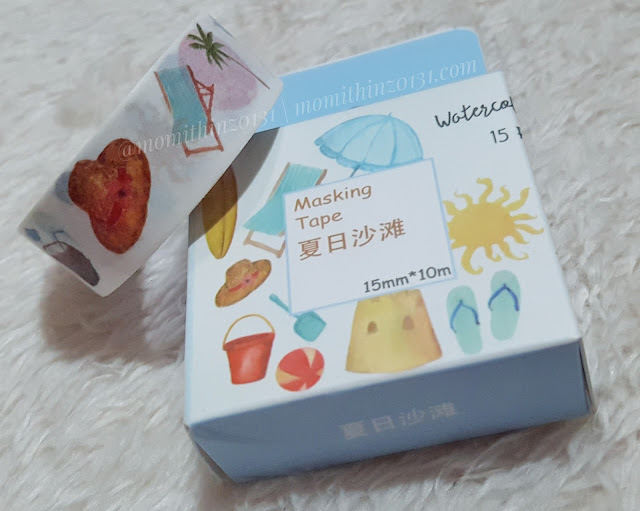 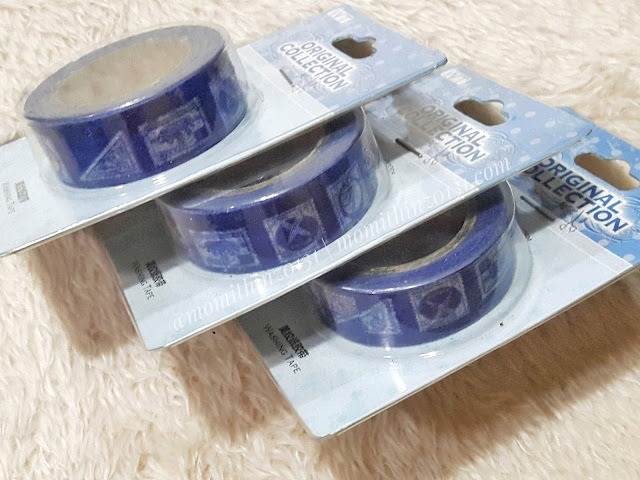 Description : 15mm x 10m washi tape with doraemon & other cute animal prints. Description : 15mm x 10m blue washi tape with white vintage mail stamp prints.